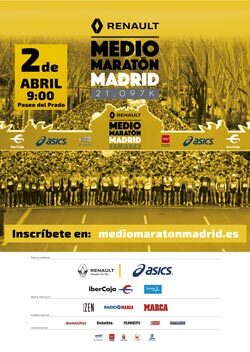 On April the 2nd we will be in Madrid Half Marathon, the most crowded one in Spain. We will run the streets of Madrid and continue getting more #KmporBriquetas We already have more than 111.000 kms! Here you can find more information about our social entrepreneurship Project in Mozambique.